Each session is limited to 8 participants. All 2013 series are sold out. Please reserve your spot for 2014! 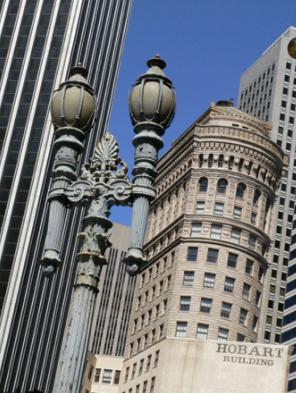 Do you work in downtown San Francisco? Want to learn about early child development and parenting? Working Mom's Thursday Lunch Group (WMTLG) might be for you. WMTLG runs for six consecutive Thursdays; meetings last for 60 minutes, led by Dr. Im-Wang. WMTLG is designed for busy moms who are back at work who wants to: connect, unwine, talk shop about motherhood while learning about child development and parenting strategies. Bring your lunch. Join other moms like you. While you eat, Dr. Im-Wang will share parenting tips that are research supported, easy to apply and that can lead to happier parenting--and a happier you. Copyright © 2011-2018: Sunny Im-Wang, Psy.D., S.S.P. All Rights Reserved. DISCLAIMER: The information on this site is for general information only. This information should not be construed to be either formal psychological or medical advice or the formation of a professional relationship with the authors of any of this information. Persons accessing this site are encouraged to seek independent professional advice regarding their individual issues.